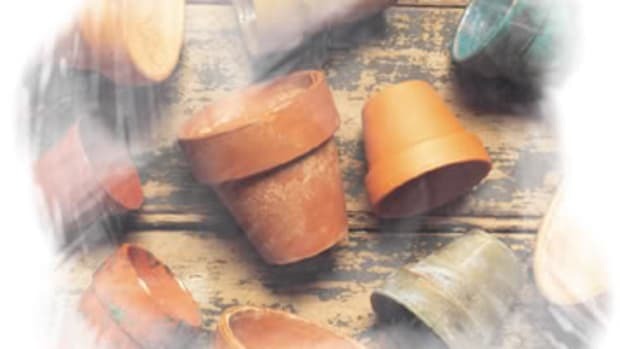 For first-time gardeners, there can be lots of excitement and anticipation. There can also be a considerable amount of hesitation, some four hundred million questions, and even some pretty big fears (yes, I am talking to you, earwigs). 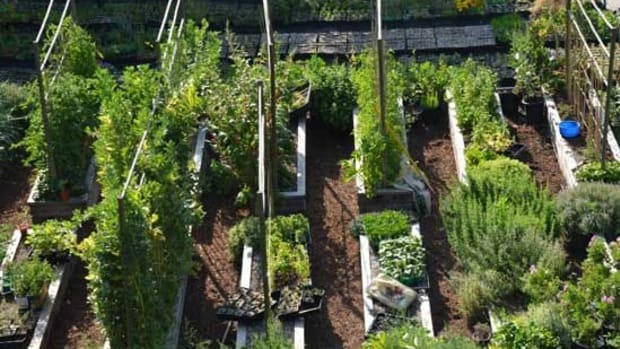 Although it will certainly be a different experience for everyone, there are some basic questions that we all must answer before beginning our first garden, like "which is better, a raised bed or planting right into the ground?" First, let&apos;s identify what a raised bed is. 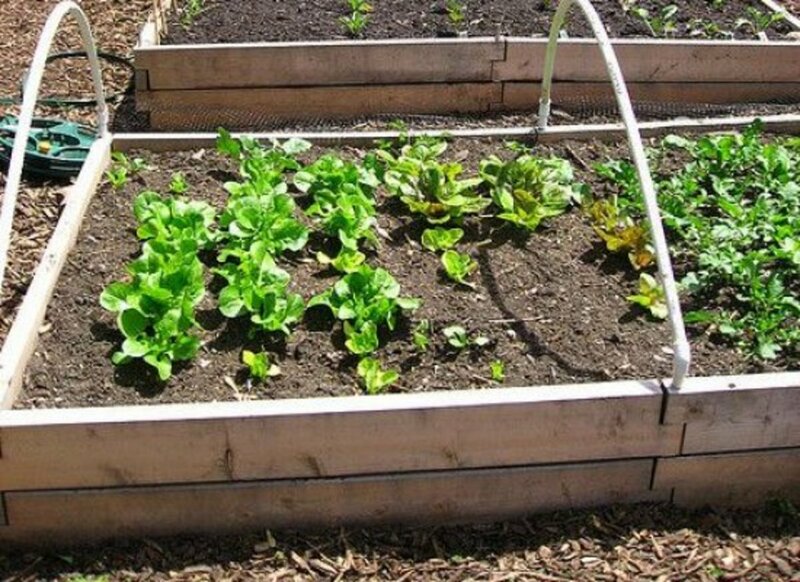 A raised bed is a plot of soil put on top of the native soil or a non-dirt surface. Think of it as a really big flowerpot. The number one reason raised beds are planted is because of poor soil quality (more on that in a bit). 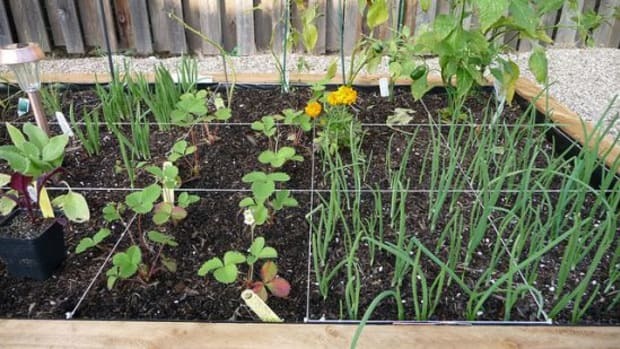 There are other advantages to raised beds, such as: more control over the soil quality specific to the items you want to plant; the soil is less compacted than the ground; raised beds require less maintenance over time than traditional garden beds; and, raised beds warm up faster than the earth making early garden planting more realistic in colder climates. You can also create a garden bed on a plot of concrete or a wood deck or someplace where there is no accessible option for a natural garden. 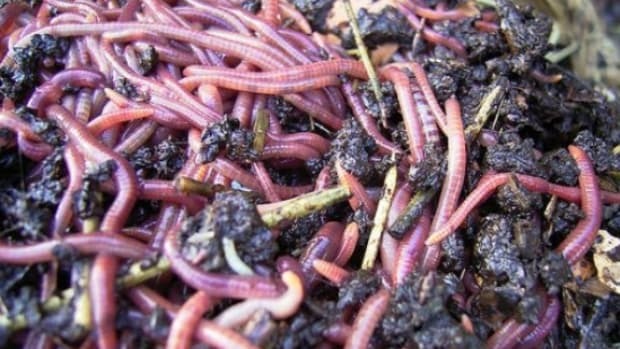 Soil is alive, and, it is the most important component of a successful garden. 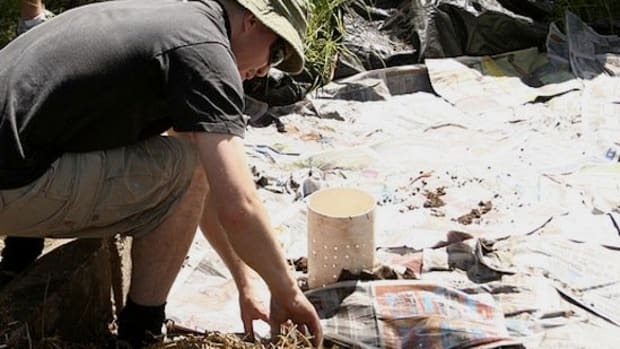 Soil quality can vary greatly from yard to yard and it changes over different regions, but generally speaking, there are three types of soil: sandy, silt or claylike. Ideally, the best gardening loam is a mixture of all three, but that may not be the case in your yard. Fertilization is important and must be done in preparation as well as during the growing season. 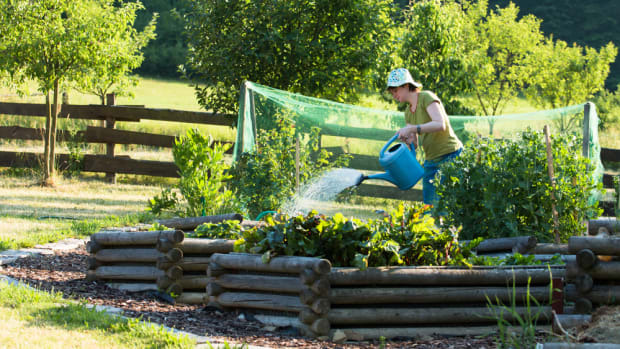 Preparing imbalanced soil for garden planting can be a great amount of work, and if the soil is not healthy, you could be looking at an empty garden season. Solution? Try both, especially if you&apos;re a first-timer. 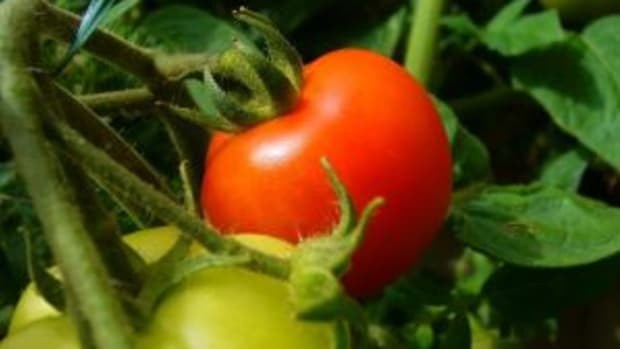 You may want to put root crops, such as carrots, radishes and onions, directly in the earth and try lettuces, tomatoes, cukes and corn in a raised bed. 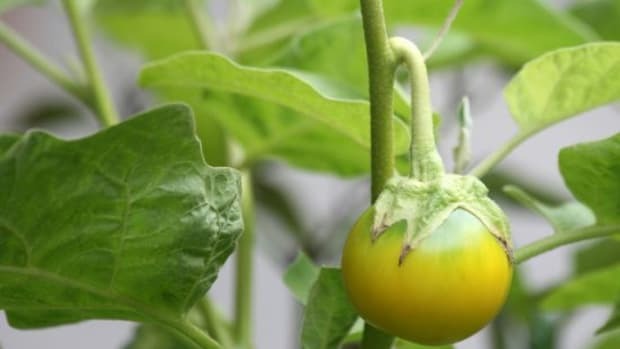 You&apos;ll want to fertilize, compost and work your yard soil over time, and you can look at the raised bed as another abundant component to your ever-growing garden. 7 Reasons a Raised Bed Garden Can Make Gardening Easier and More Delicious!